Peter Parker is the Managing Partner @ BioInnovation Capital, the $130m fund transforming life science investing through backing companies based in shared laboratories in Cambridge, San Francisco, San Diego, Durham, and NYC. For the past three decades, Peter has devoted his life to venture and startups, starting in 1986 with his establishing Ampersand Ventures life sciences platform which he managed until 2006. During this period he was the first institutional capital and a Director to over 2 dozen life sciences startups and enjoyed more exits than I have done podcasts. He is also a co-founder of LabCentral, Inc, a not-for-profit shared facility for companies who need biolab space enables more than 75 companies to pursue their biotech start-up ambitions. 1.) How Peter made his way into what was a very different VC industry back in 1986? 2.) Peter has seen the venture ecosystem develop enormously over the last 30 years, what have been the biggest changes and transformations? What are both the most positive and negative changes to hit venture? How has specialization changed the investing game? What would Peter like to change about the world of VC today? 3.) 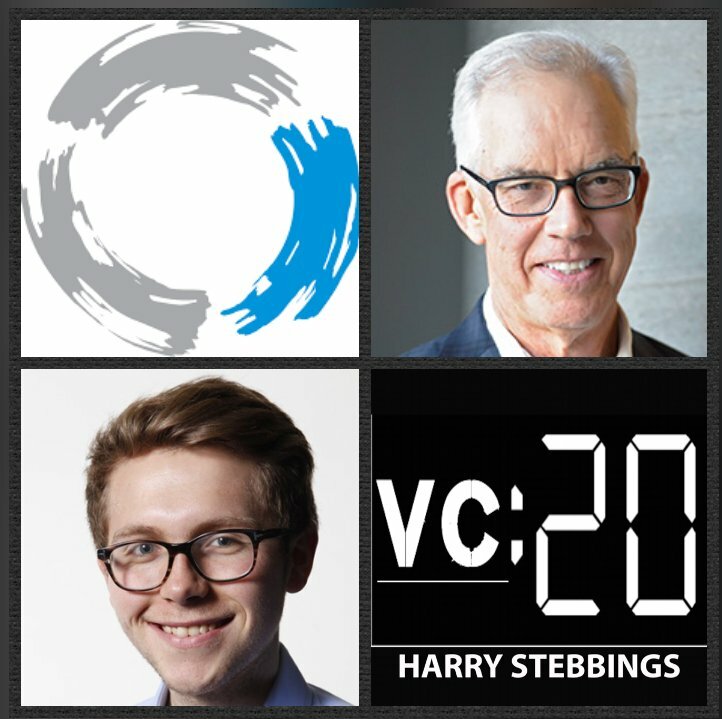 What does Peter mean when he says the best VCs understand the importance of process? What is the right way to construct your process in VC? How does this affect Peter’s thinking on functioning partnerships in venture? What can one do to optimise the quality of those relationships and conversations with partners? 4.) Peter has chaired over 25 boards over the last 32 years in VC, how has Peter seen his style of board membership fundamentally change over that time? What have been the inflection points in his learning? How do OKRs play a crucial role in how he drives board operations? How has Peter approached removing the CEO? What is the right way to do it? 5.) Peter’s most recent fund is a $130m seed fund, how was the latest fundraise for Peter? What drives Peter’s passion and enthusiasm for fundraising and LP communications? What makes the best LP meetings for Peter? How has Peter seen his presentation style to LPs change over time? What has Peter learned is crucial for LP conversion? Culture Amp is the platform that makes it easy to collect, understand and act on employee feedback. From onboarding surveys to company-wide engagement, individual effectiveness and more, the platform manages multiple sources of feedback and connects the dots for you and that is why companies like Slack, Nike, Oracle and Lyft all trust Culture Amp. It enables leaders to make better decisions, demonstrate impact and turn your company culture into a competitive edge. So put your people and culture first and find out more on cultureamp.com.